Although it is never the ideal solution, sometimes your dentist will determine that the best option for preventing further damage to your overall oral health is to remove a tooth or teeth. 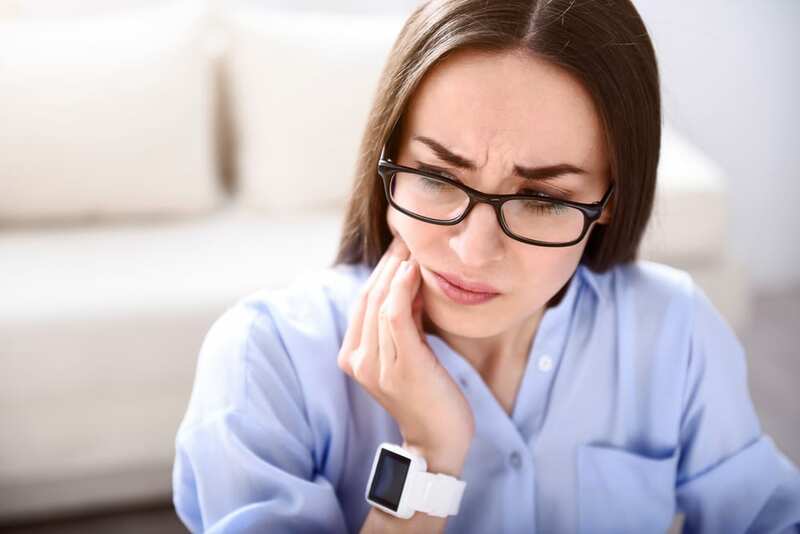 It is not uncommon for patients to feel nervous about having their tooth or teeth removed, however it is important to know that the removal process is often a relatively simple process. If you have a loose or damaged tooth or teeth and are wondering if a tooth extraction might be right for you, please contact our staff. At Brook West Family Dentistry, we are committed to providing our patients with the care and support they need. If you are scheduled to have this procedure or have any questions, please contact our staff to see if tooth extraction is right for you. We are proud to provide one-of-a-kind personalized care that is tailored to your unique needs. At your initial consultation, your dentist will determine if tooth removal is the best solution for you. There are two generally two types of removals that can be performed: simple and complex. If the tooth removal is simple, the dentist will numb the area your jaw, tissues and nerves, and once the numbness has set it, they will use a simple tool to pull the tooth, which can generally be removed within a matter of minutes. If you need to have a complex tooth removal extraction performed, you will be given a general anesthesia that you are most comfortable with. As soon as the anesthesia is working, your dentist will surgically remove the tooth or teeth and then suture any areas as needed to speed up the healing process. Following the removal, your dentist will suggest over-the-counter pain relievers to manage any pain or swelling following the procedure. Following the removal of your tooth, your dentist will discuss a variety of replacement options with you, with dental implants being the two most popular choices. Dental implants are a titanium post that is surgically positioned beneath your gum line, which allows for your dentist to set replacement teeth. The reason dental implants are made from titanium is because they are the only metal that is capable of grafting with human bone. A dental bridge fills the space where a tooth or teeth are missing. 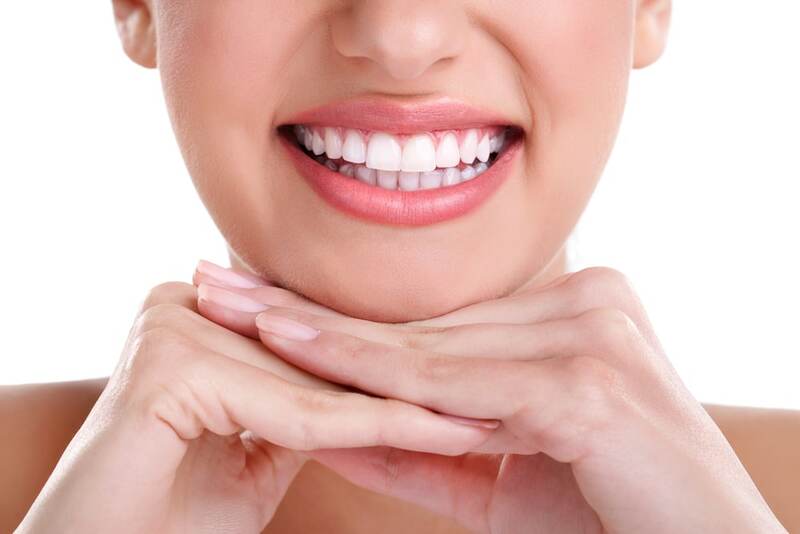 The dental bridge will improve the aesthetics of your smile, but more importantly, it will hold the surrounding teeth in place, which in turn makes the daily tasks of eating or talking much easier to manage. Tooth removals are generally safe and simple procedures, however there are some risks involved following the procedure that are important to be aware of. 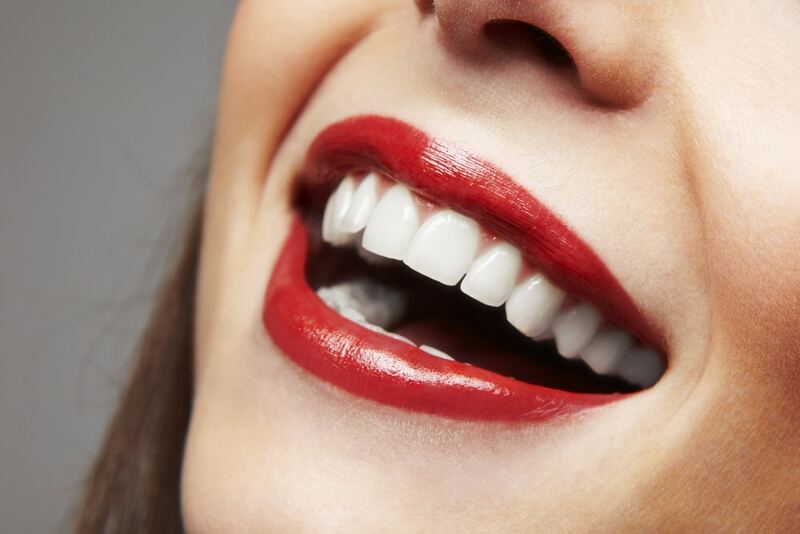 The most common thing to be wary of is that dry sockets can occasionally develop when the space where the extraction occurred does not heal properly. One of the most important things to do following your tooth extraction is to stick to a soft diet for the first 24 hours after the procedure. It is also a good idea to avoid using straws and/or smoking for at least 48-72 following this procedure. You should also avoid brushing your teeth for the first 24 hours. It is important to note: bleeding is very common following this procedure, but gauze is generally the most effective approach to addressing this. After one or two weeks, you should be able to return to your regular oral care routine; however, if you are experiencing sustained discomfort after this period of time, please contact your dentist. After you have fully healed, it is important to continue practicing good dental hygienic practices by brushing and flossing at least twice daily and continue scheduling your dentist appointments every six months. As is the case with most dental procedures, what and how much of your procedure will be covered will ultimately be determined by your specific insurance plan. Still, many insurance plans cover tooth extraction procedures, although they may not cover the entire cost of the tooth extraction. If you are not currently covered by an insurance plan, or if you have any questions about payment options, please contact our staff who will be happy to discuss your options with you. Having a tooth extraction procedure can make a remarkable difference in the lives of those with damaged teeth. Scheduling your appointment for a tooth extraction is your first step towards a confident, healthy smile. 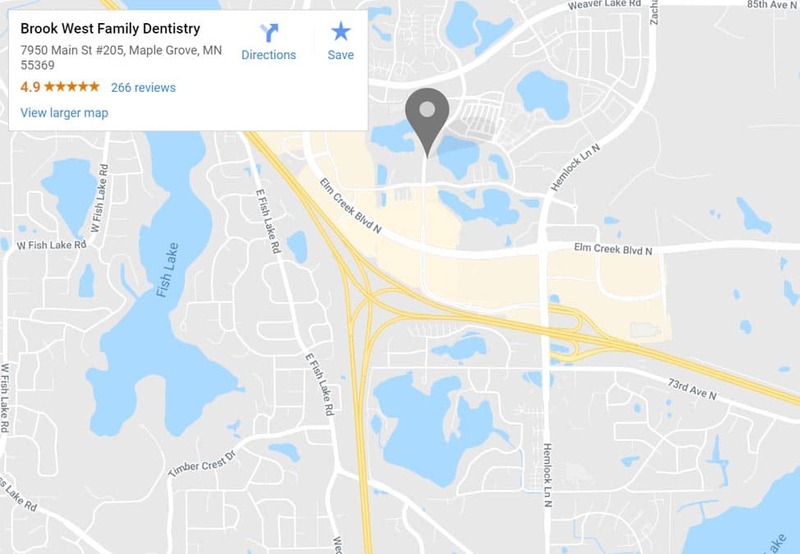 To begin your journey towards the perfect smile, please contact us to set up an appointment for a tooth extraction at (763) 561-2273.